Rebecca Birmingham is a record collector and dj who was born and raised in New Jersey and lives in Brooklyn. 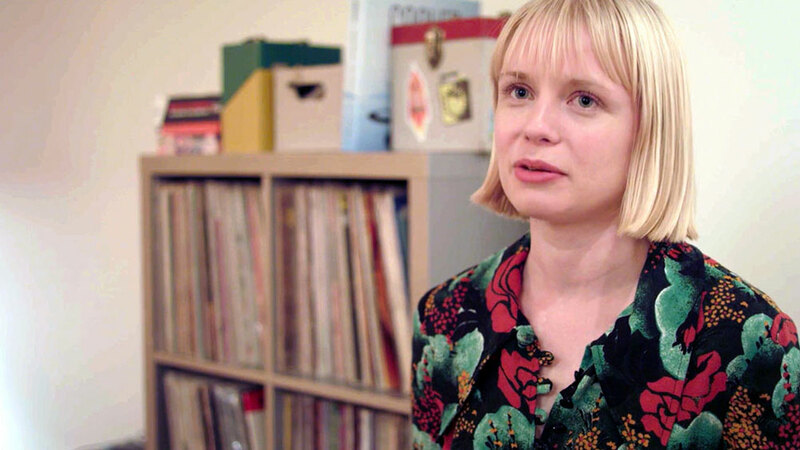 She started seriously collecting hillbilly and country records in 2005, when she began doing a radio show on WNYU called Honky Tonk Radio Girl (now on Wednesdays at 8 PM on WFMU). Her collection spans many sub-genres of country music, as well as soul, R&B, and popcorn. She is one of the resident DJs at Soul Night at Friends & Lovers in Brooklyn.